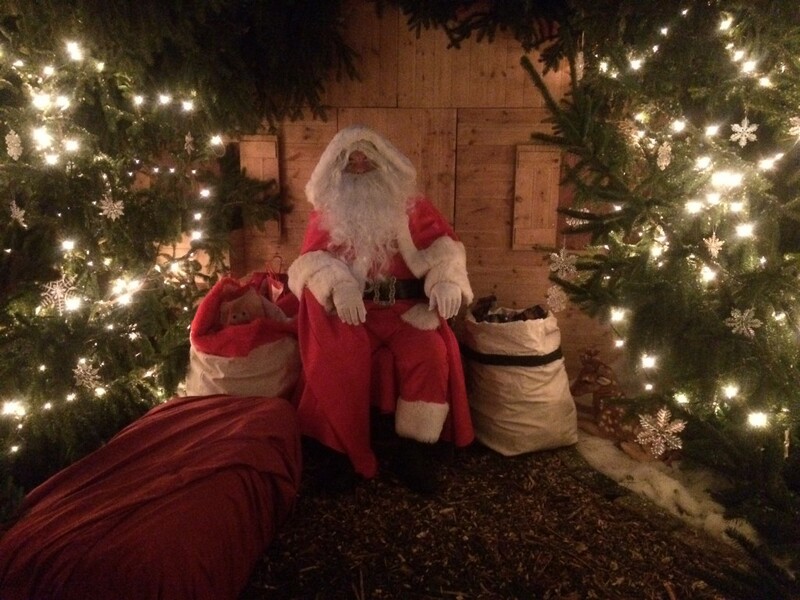 Father Christmas will be in his wonderful woodland retreat, our more traditional version of Santa’s grotto. He has wonderful presents for all the children. 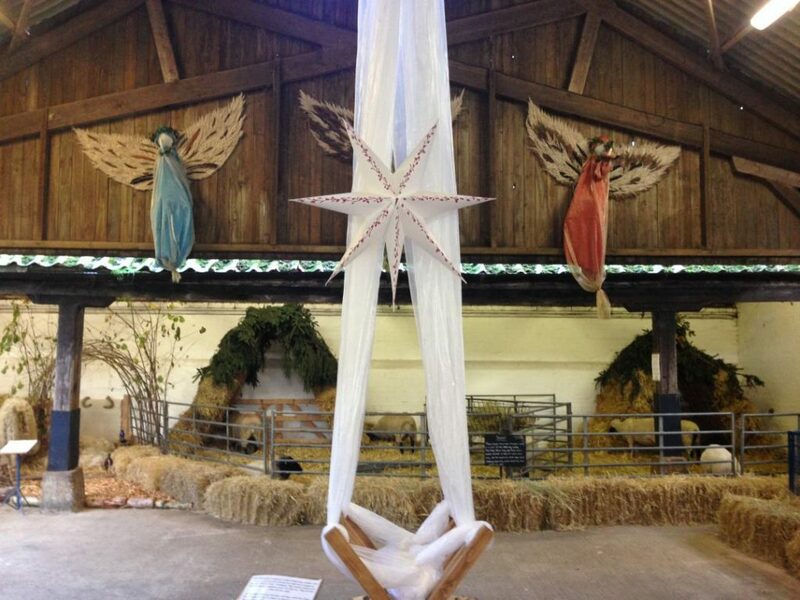 Visit our nativity scenes which tell the Christmas story in the barn with real donkeys, sheep, rabbits and poultry. 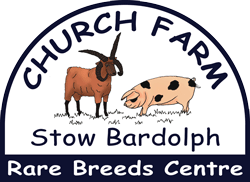 We don’t have a pre-booking system, but we do operate a *no queuing* system at Church Farm, just see the elf and she will give you a time to return if we are busy. Option 1 – To visit Father Christmas, receive a present, see some of our animals in nativity scenes and visit the tea-room & gift shop. 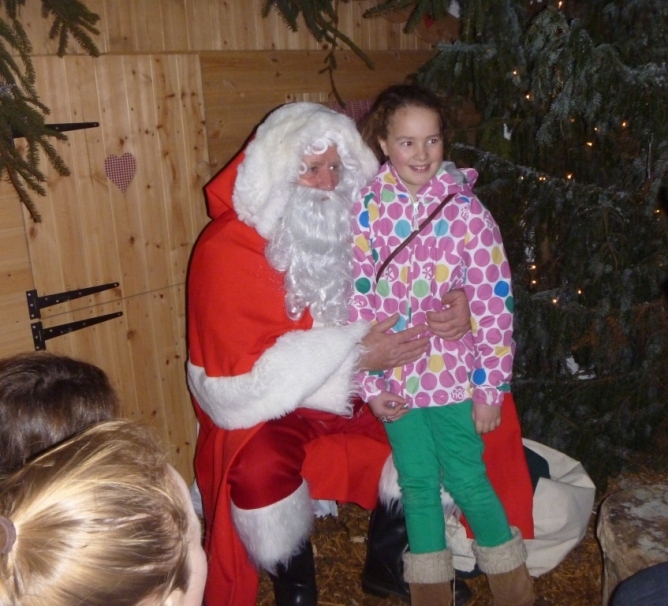 Have you thought about bringing your school or pre-school to visit Father Christmas?